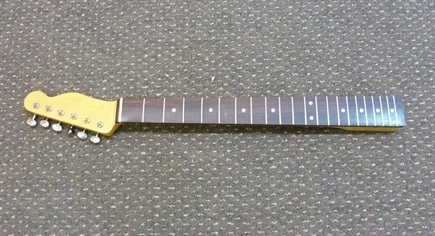 Beautiful 60's styleTelecaster maple neck, slab rosewood fingerboard, Kluson style machine heads, truss rod in the heel. 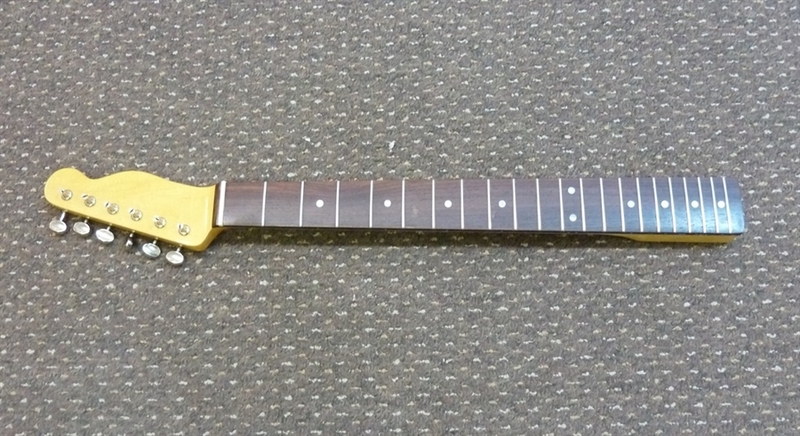 56mm heel width, 27mm height, 22mm at the first fret, 23.80mm at the 12th fret, 12" radiius. Great value!! !